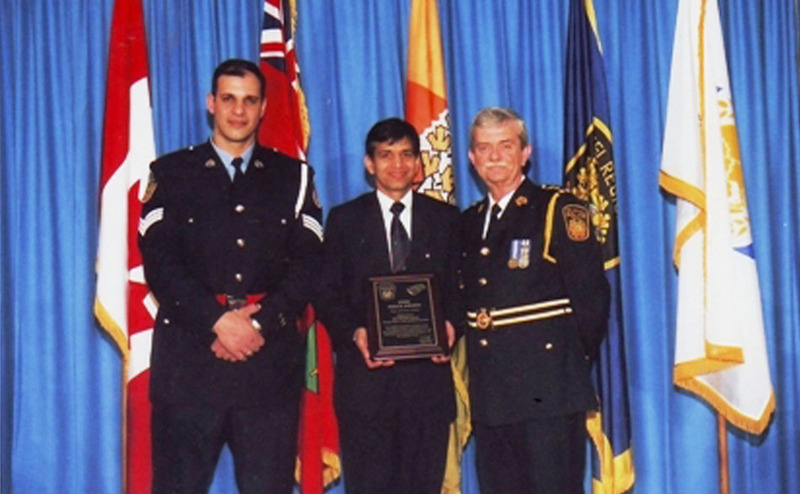 Peel Regional Police’s Best Ethnic Media Award was given to Parvasi consecutively for two years in 2006 and 2007. 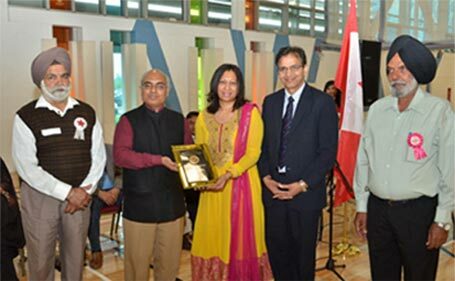 In year 2007 Parvasi was again awarded Best Ethnic Media Award for a story ‘ Punjabi Underworld’. 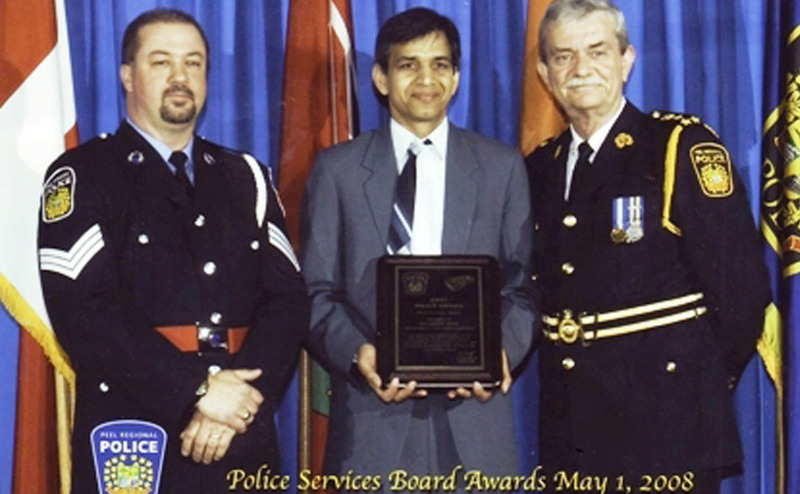 The story highlights the problem of rising gang war and violence in second generation of Punjabi youth in GTA region. This story was done by a team of reporters and social analysts comprising of Tarvinder Ubhi, Raj Jhajj, Balkar Singh Bajwa, Dr Jaswinder Sandhu and Gurbax Singh Bhandal. In year 2015, Parvasi was awarded Best Punjabi Weekly Newspaper Award on the basis of survey done by 35 Senior Clubs.